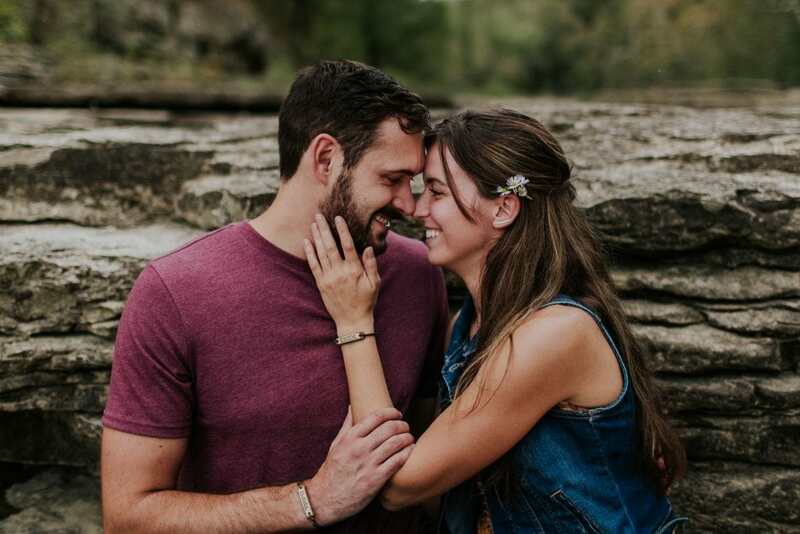 Onna and Austin have known each other their entire lives. 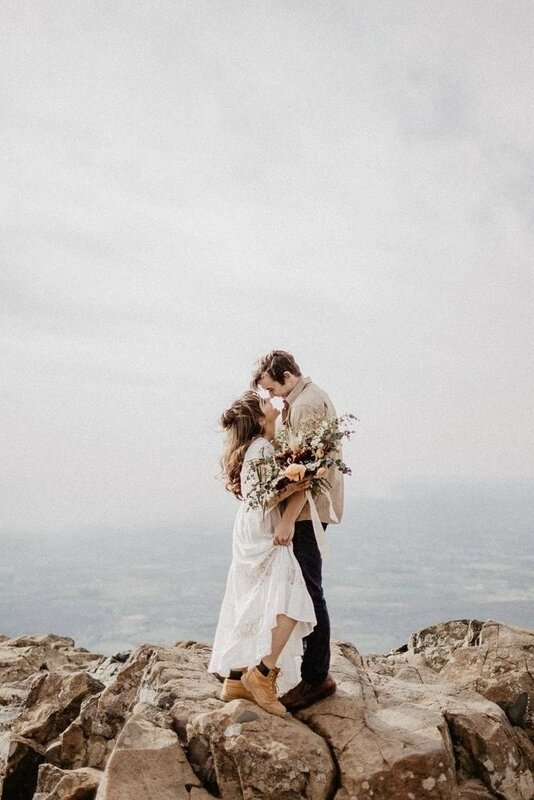 At four years old, Onna proudly declared that someday she would marry Austin. 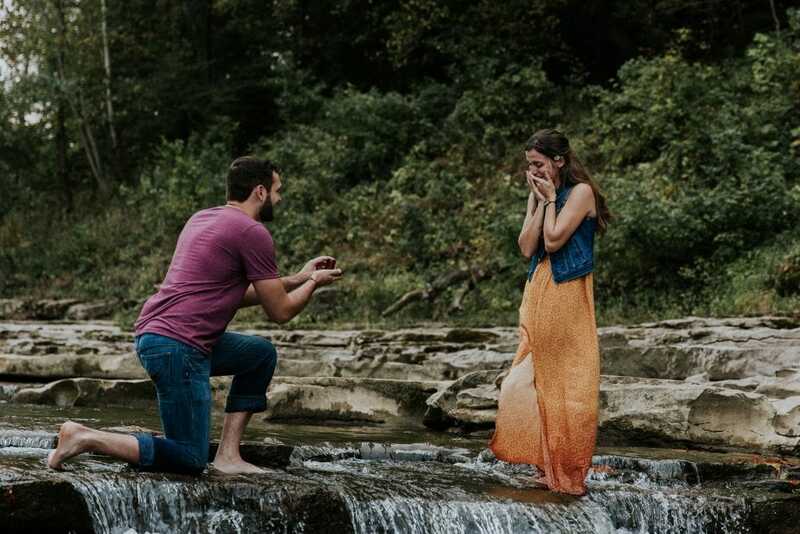 “Every single person in my family, and his, remembers this moment,” she says. 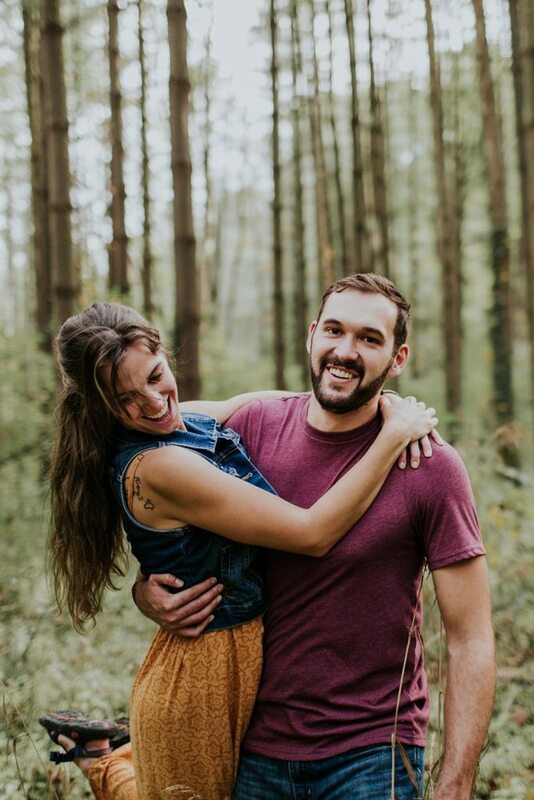 They grew up closely involved in one another’s lives, and after attending different colleges, both returned home. 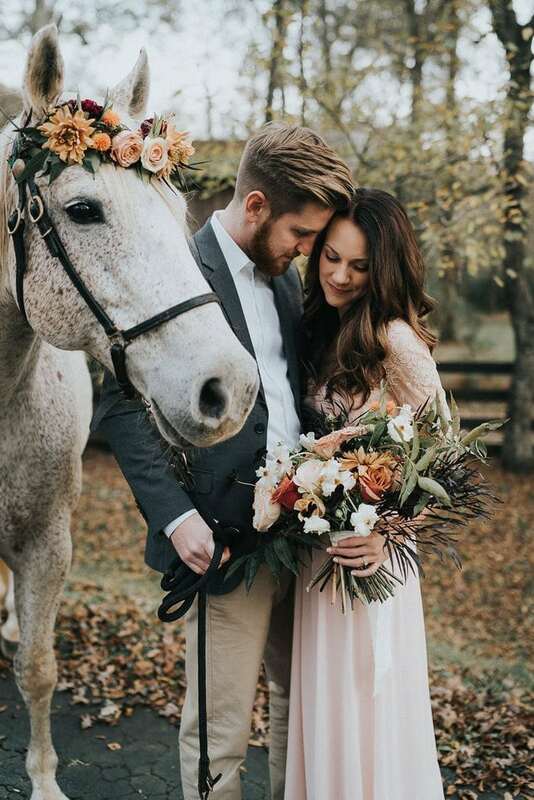 It was then that their friendship blossomed, transforming into a beautiful relationship. 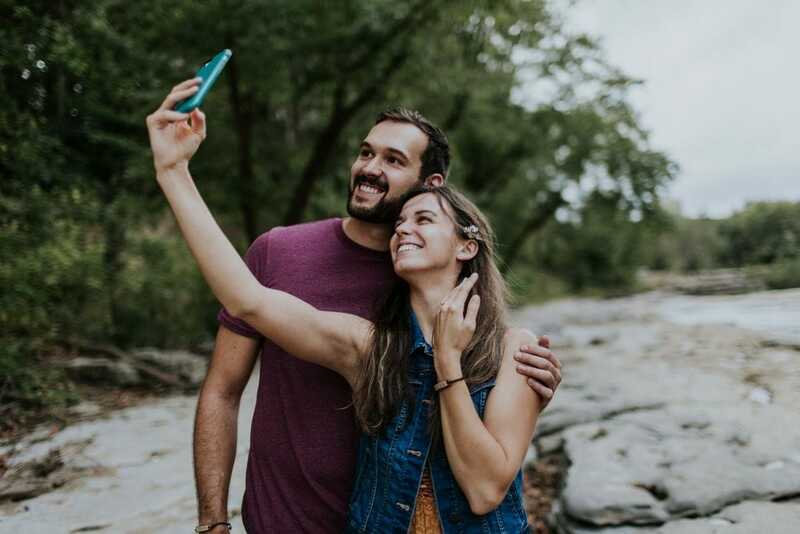 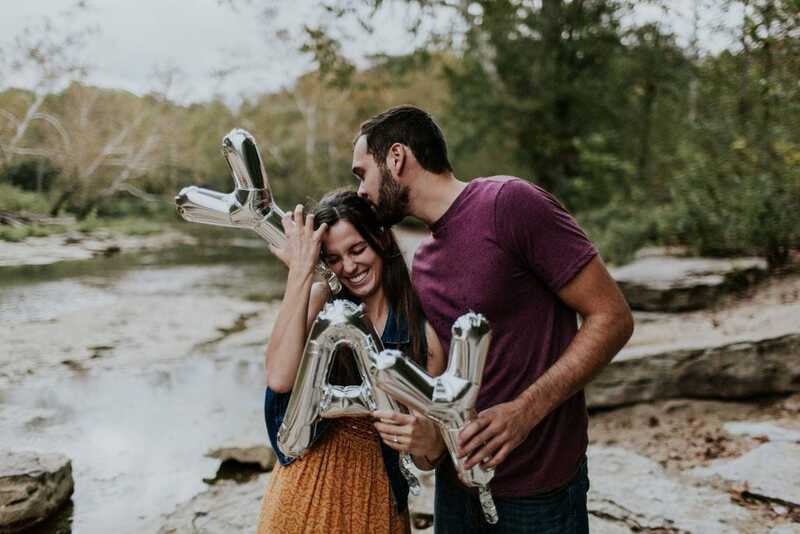 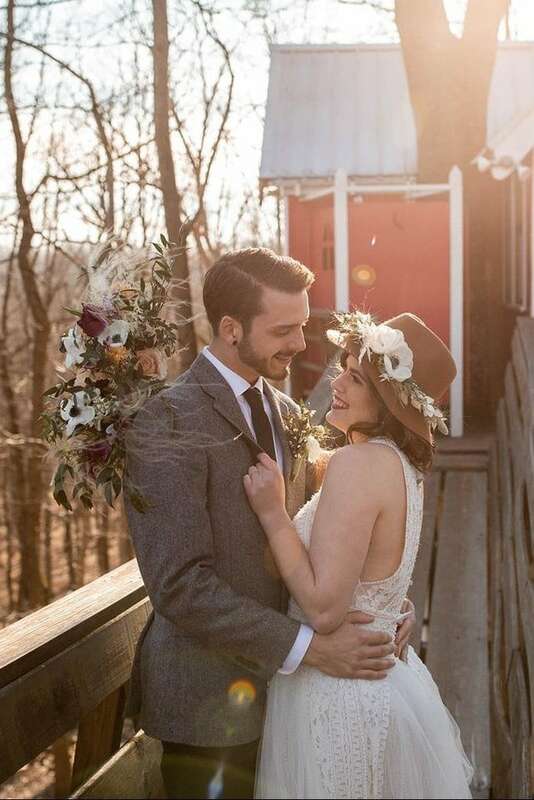 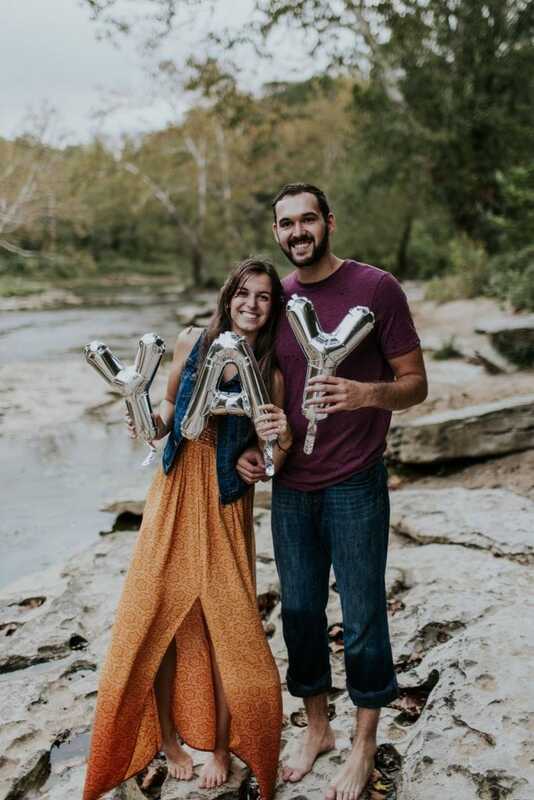 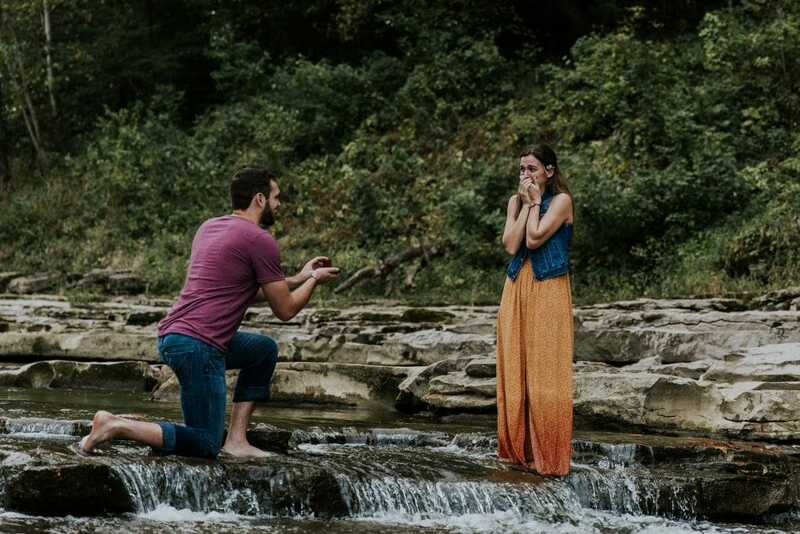 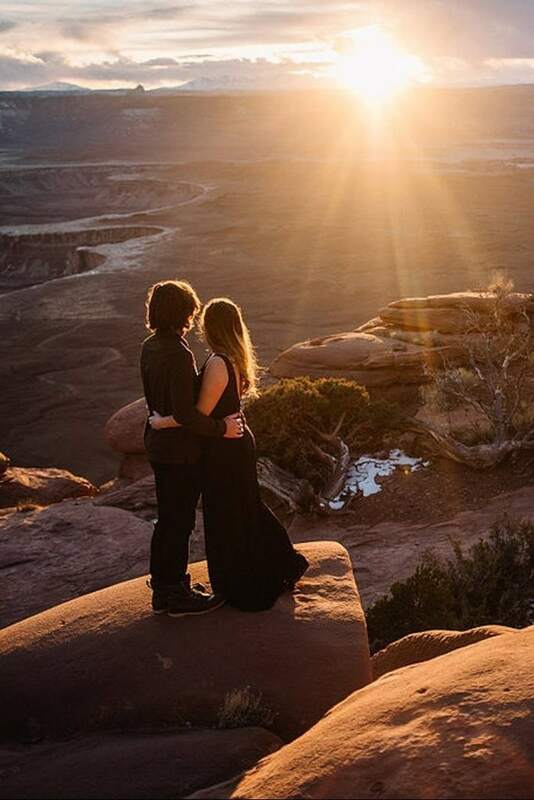 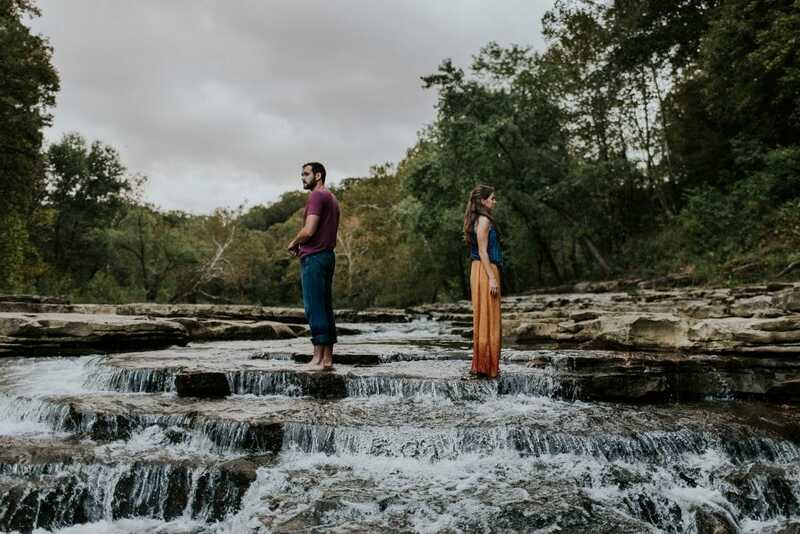 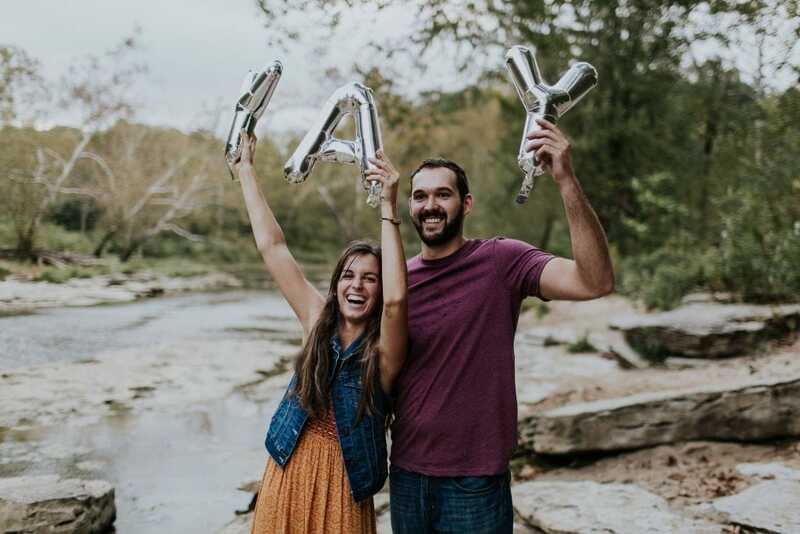 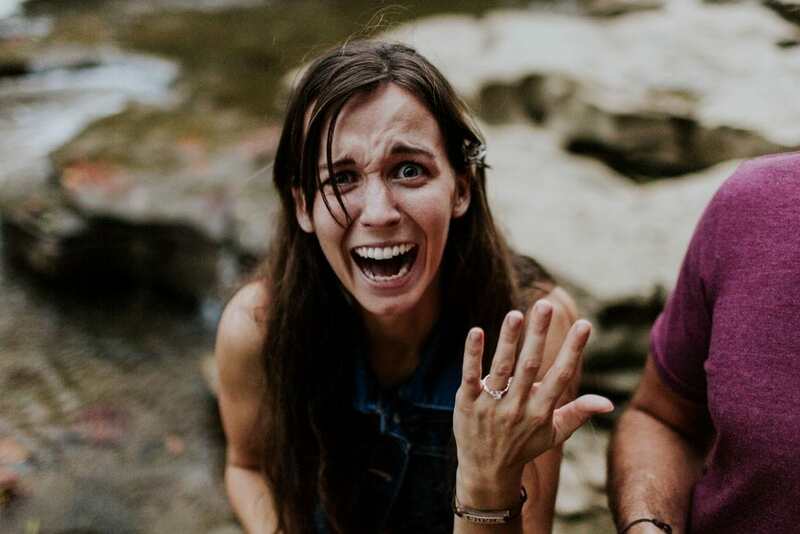 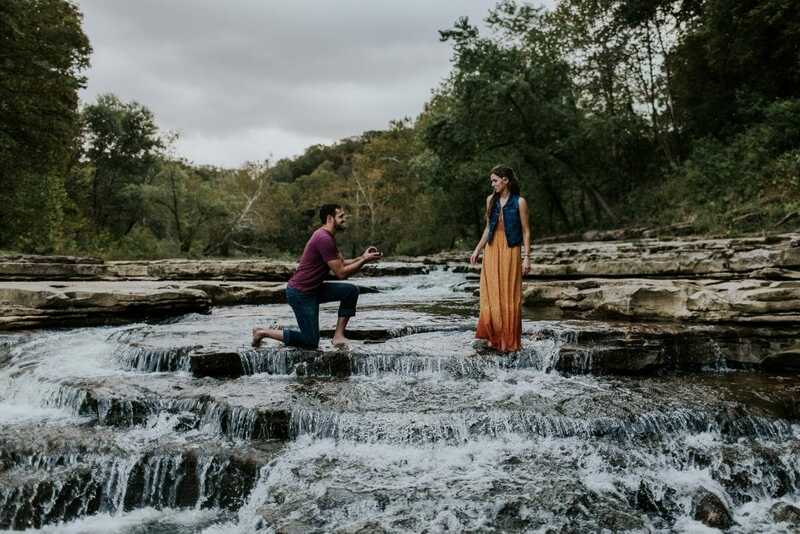 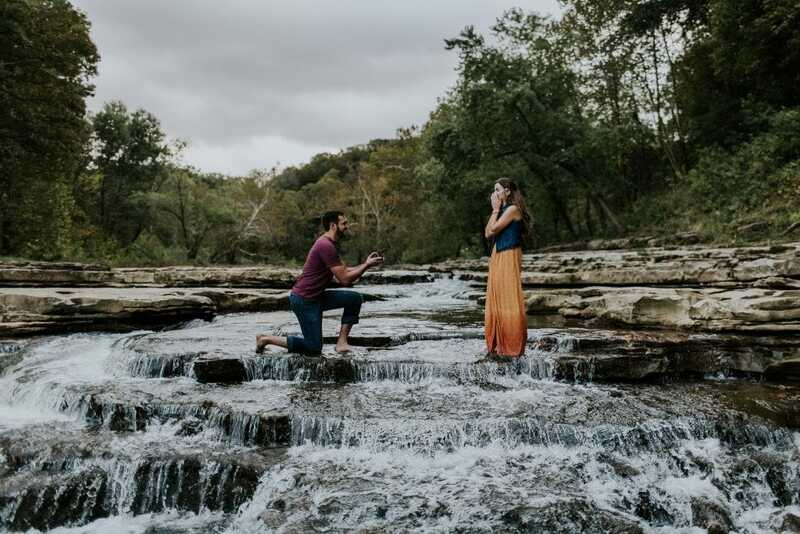 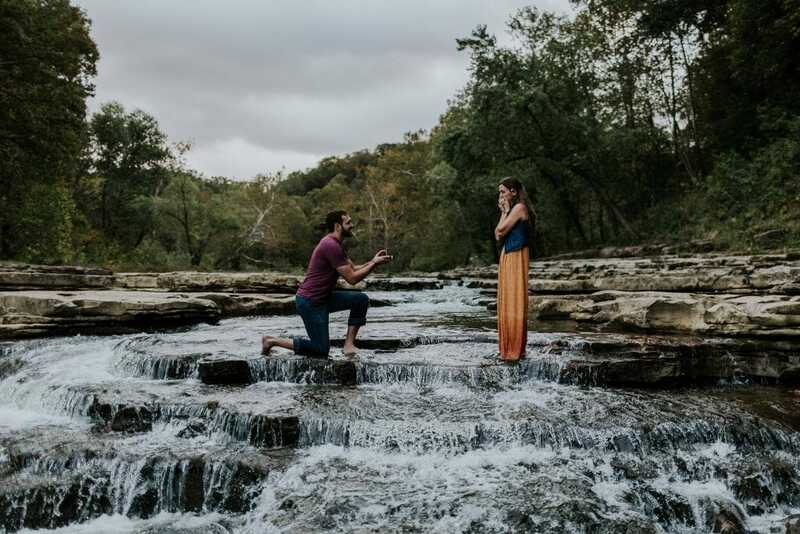 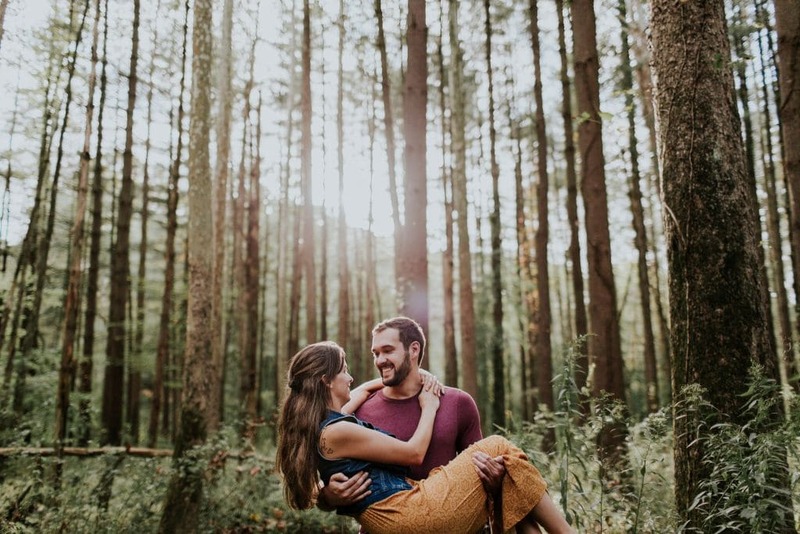 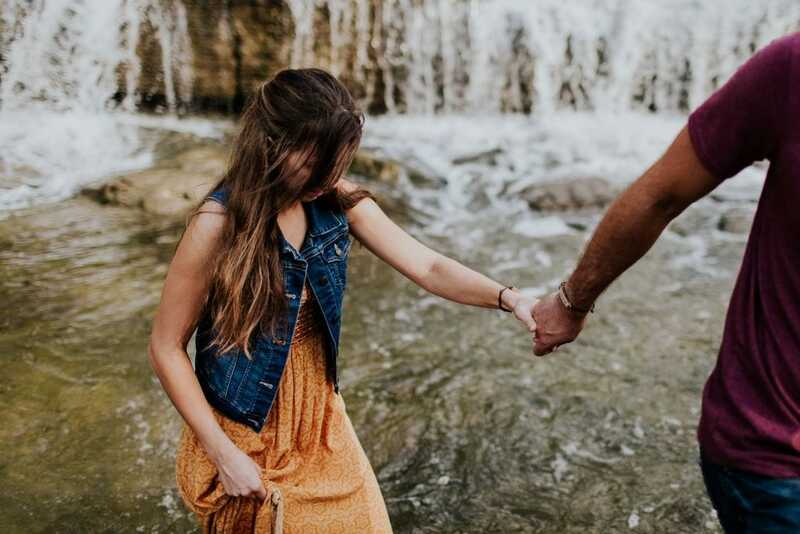 One year later, their friend, photographer Emily Hary, posted on social media that she was organizing a few sessions to keep her creative skills sharp and was in search of adventurous couples to take part. 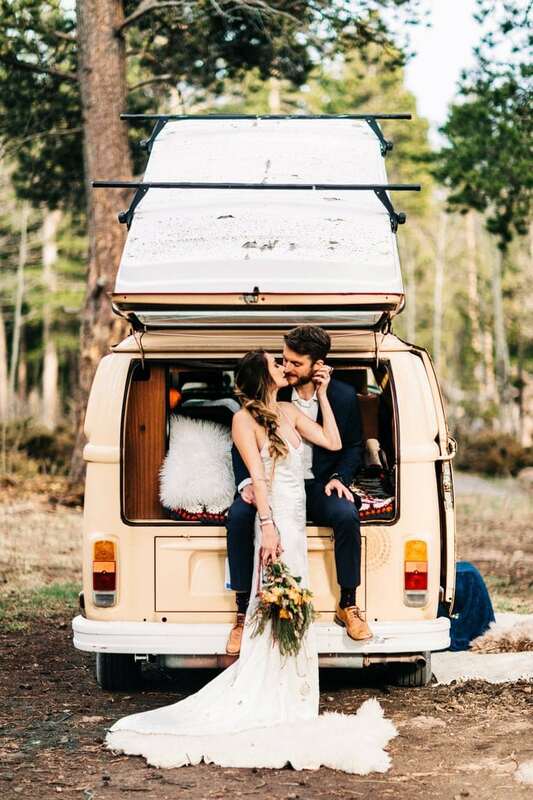 “Austin and I had been planning a camping trip with Jim and Emily for a couple of weeks. 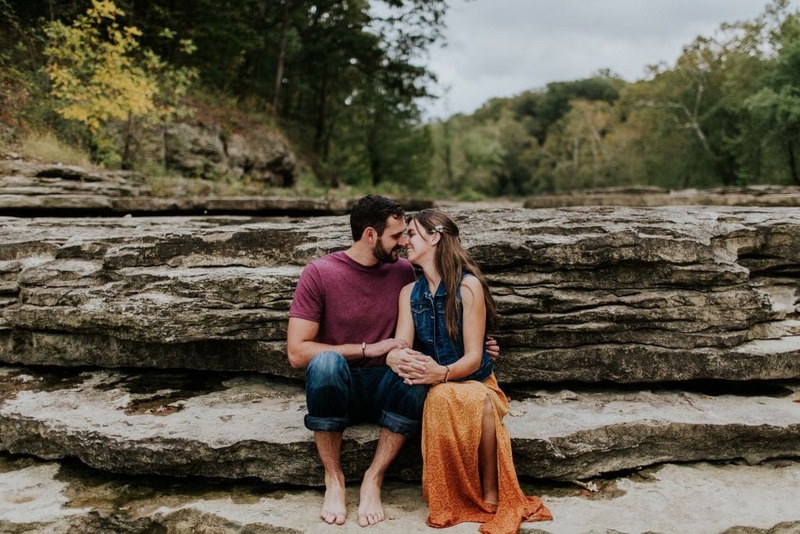 She had put an offer out to give a free couples photo shoot to whoever was willing to drive to Southern Indiana. 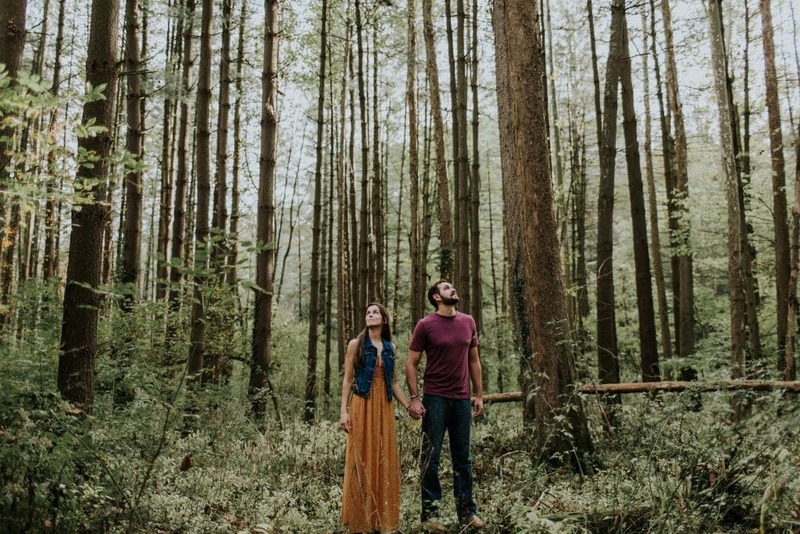 In college, I ran cross-country and track with Emily, so I jumped [at] the opportunity to hang out with friends, go camping for the weekend, and try something new! 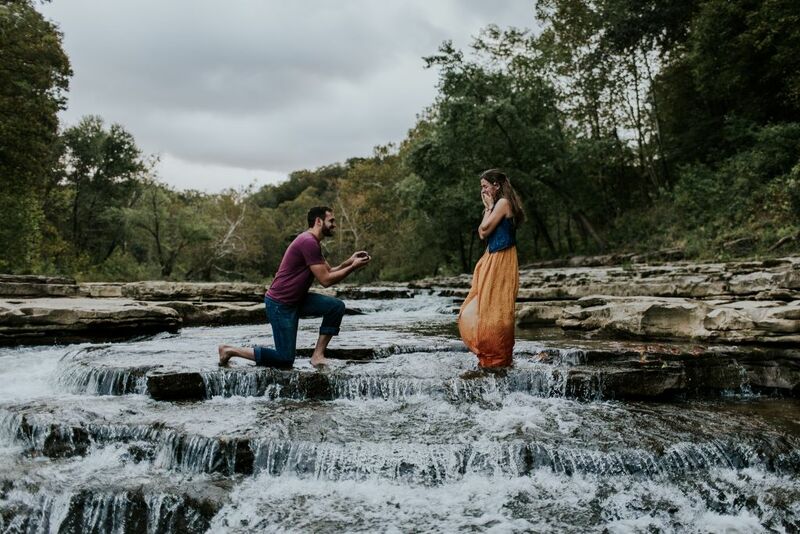 So Emily and I began planning the camping details, all the while [she was] talking with Austin about a surprise proposal too! 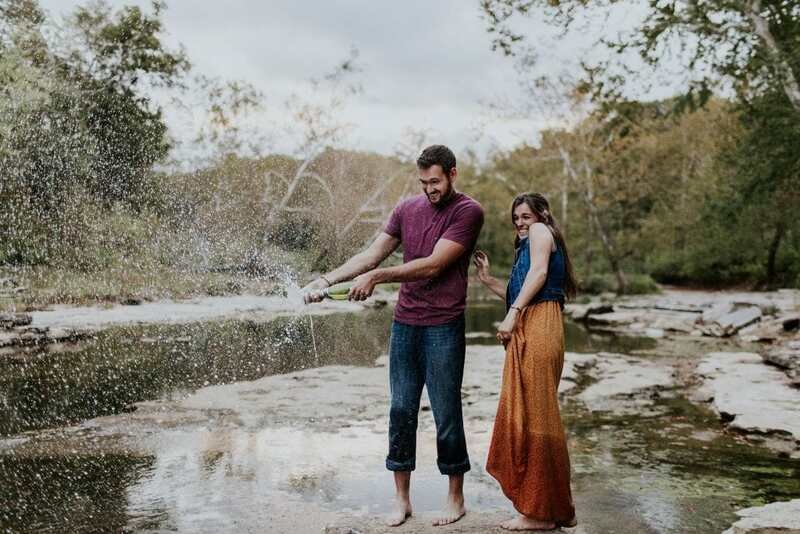 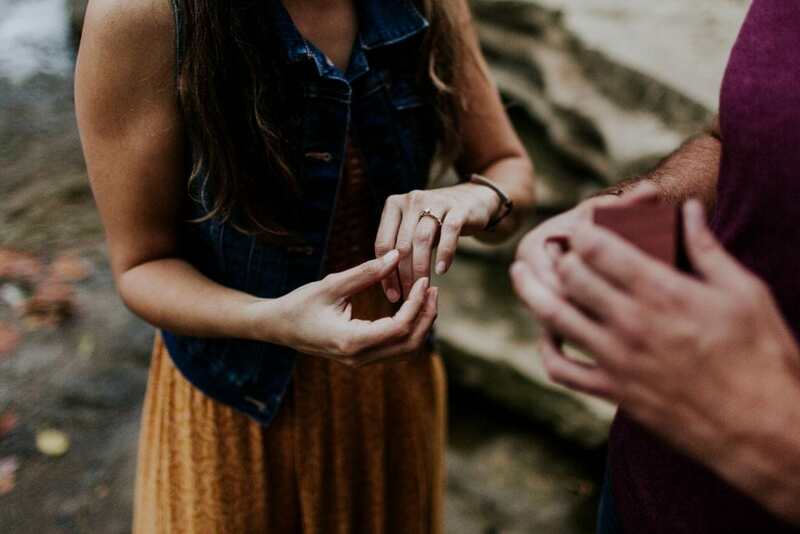 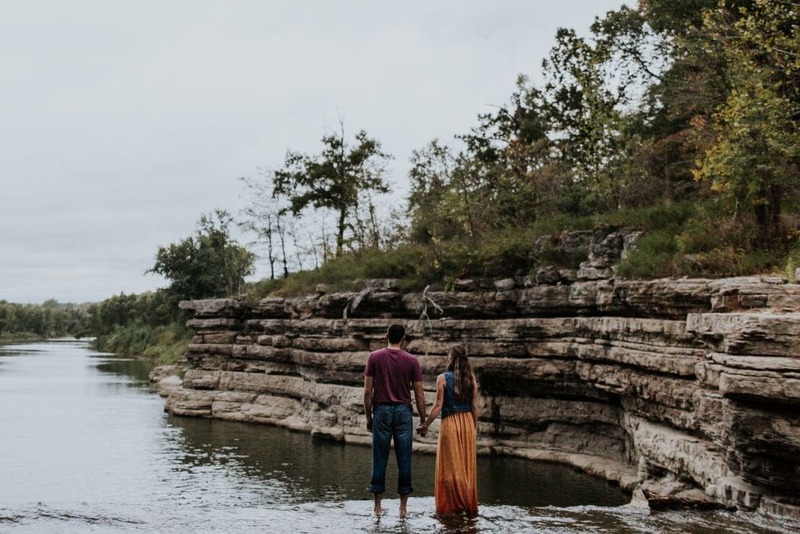 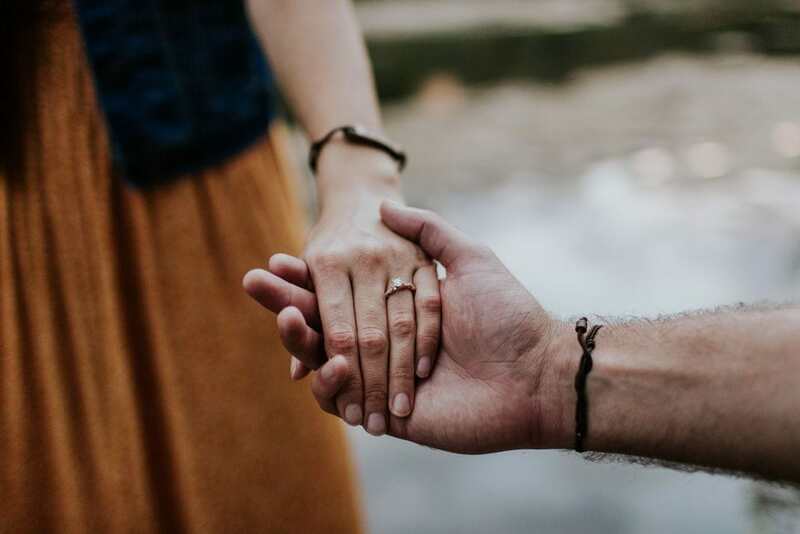 Thank you to Wandering Weddings member Emily Hary for sharing this session, and congratulations to Onna + Austin!